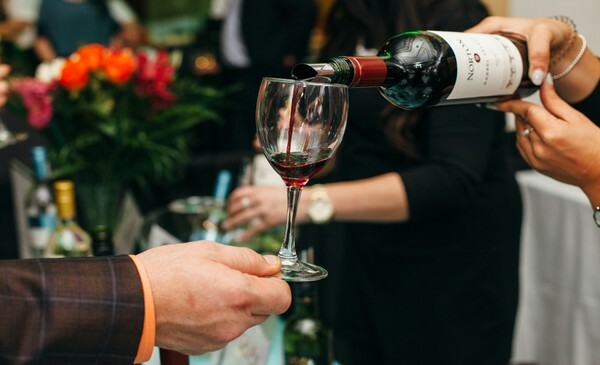 Beginning as a single event in 2003, the Savour Food & Wine Festival was born out of a desire to showcase the amazing talents and offerings of the provinces restaurants, wineries, breweries and other beverage merchants. Coordinated by the Restaurant Association of Nova Scotia, the Savour Food & Wine Festival has grown over the last number of years to include five signature events, the oldest and biggest being the Savour Food & Wine Show, with the newest the Craft Beer Cottage Party. The festival is a series of unique culinary events that celebrate and showcase our province’s passion for great food, wine and beverages. It runs from January through to March every year. See the individual event pages for more information and tickets to each event.